The home on the market for 96 days. It originally listed at $1,200,000, then reduced to $1,050,000 with a final sale price of $990,000. It closed today on 12/23/2013. This home for sale in Mystique Estates and is located at 4210 SW 106 terr in Davie, Fl. This is the Mt.Vernon model it was located on waterfront lot with no pool. The home was listed at $499,000 and sold in 4 days. It closed on 12/18/2013 for $499,000. This home for sale in Long Lake Ranches was located at 3495 Meadowbrook Way and was an extended Raphael model on the lake with pool. The home had an additional 1,540 sq.ft. which would put it at 5,061 living area and 5,942 total sq.ft. Original list price was $1,275,000 which was adjusted to $1,190,000 and went to contract on November 11, 2013 for a total of 107 days on the market. Home featured marble and wood flooring, impact glass and shutter combination, emergency generator and more. If you are looking to sell your home in Long Lake Ranches or any other Davie community call Ski, we are the experts in Davie Real Estate. You can also check out our Buyer List to see if your home fits what our buyers are looking for. 13977 SW 43 Street - This was an exceptional home as it was an expanded Cambridge model. There was a 1,250 sq.ft. addition which gave 2 additionals bedrooms and one additional bath.. It was on a dry lot and had a pool. \Click for details on home..
13940 SW 42nd Street - Moderately upgraded Astor model on a dry lot with pool and a very secluded back yard. 13281 SW 42nd Street - A rare Fairfax model (only 12 of them in the community) this home was on a waterfront lot with a pool. 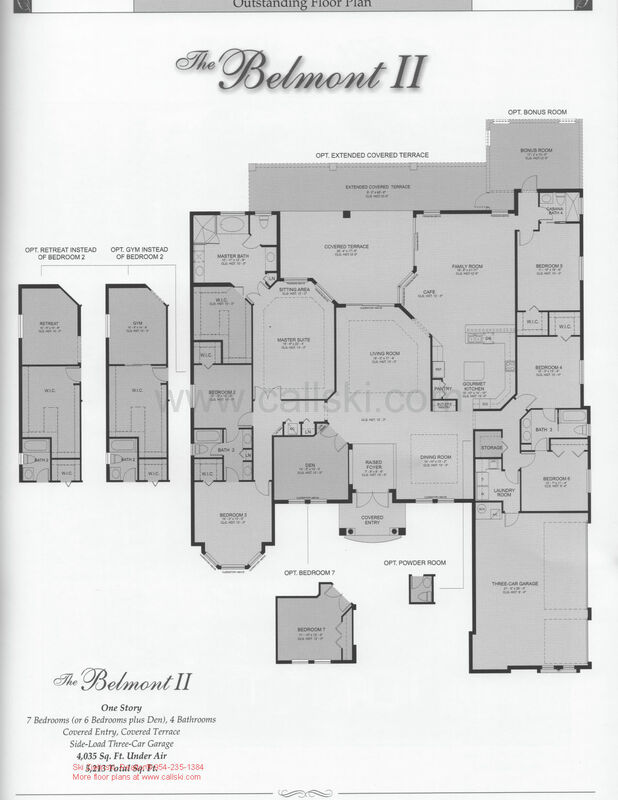 This home for sale in Woodbridge Ranches was the Fairmont III model, see builder specs below. It was located at 2700 Steeplechase Road in Woodbridge Ranches here in Davie, Fl. NOTE: You will see that this home had sold on 06/18/2013 and came back up on the market in less than 30 days and sold again.. It turns out that the buyers were unexepectantly relocated out with barely enough time to unpack.! Thus the sale price was a “break even” from their purchase price of $1,150,000. This home was a waterfront pool home, upgrades included marble flooring, custom pool, and magnificient landscaping. The home on the market for 49 days. It originally listed at $1,200,000, then reduced to $1,175,000 with a final sale price of $1,150,000. It closed today on 10/02/2013. 3096 Juniper Lane in Long Lake Ranches West this Van Gogh model was a short sale at listed at $615,000. It sold in 28 days for $654,000.00.. The sale price is very attractive however this was one of the few homes remaining with Chinese Drywall and had not been remediated by the sale date..
13805 SW 41 Streeet - A Cambridge model, this home had moderate upgrades but offered a great water view from the secluded back yard. 3429 Bradenham Lane in Long Lake Ranches. This was a Renoir Majestic, 7 bedroom / 7-bath. Home had pool on dry lot backing to Hiatus Road. 3492 Dovecote Meadow Lane in Long Lake Ranches - Van Gogh Model - Pool - No Water - Short Sale - List price $980,000 - Sold $960,000 - 1 day on market. This home for sale in Mystique Estates and is located at 4212 SW 107 Way in Davie, Fl. The home was listed at $797,000 and sold in 29 days. It closed on 8/27/2013 for $745,000. 3769 Juniper Lane - Long Lake Ranches West - Renoir Model - Pool - No Water - Short Sale - Drywall remediated - List price $834,200 Sold $835,000. 3573 Dovecote Meadow Lane - Long Lake Ranches - Renoir/10 model - Pool - No Water - List Price $1,300,000 - Sold $1,177,000 in 63 days. This home had been on the market for nearly a year under different listing brokerage and mls. Nicely appointed with Hurrican shutters, custom pool, marble flooring. 13342 SW 40th Street - This was a 5-bedroom Cambridge model with pool and water. This home for sale in Woodbridge Ranches was the Belmont II model located at 14440 Jockey Circle in Woodbridge Ranches - Davie, Fl. 3333. This home was not on water and ad a pool. It was the Belmont II model, see specs below. - It was a foreclosed property. The home on the market for 182 days. It originally listed at $990,000 and then reduced to $929,000 going to contract on Jne 21, 2013 after 182 days on the market. 13963 SW 42 Street - This was the Hanover model, nicely appointed with water view and pool. Listed at $728,900 the home was on the market for 90 days. This was a very basic, no upgraded Sonoma model. This home was highly upgraded, resort style pool/patio area - Backed up to Hiatus Road berm. Relatively basic Raphael model with tile floors. Not MLS shows larger square footage than model actually had. 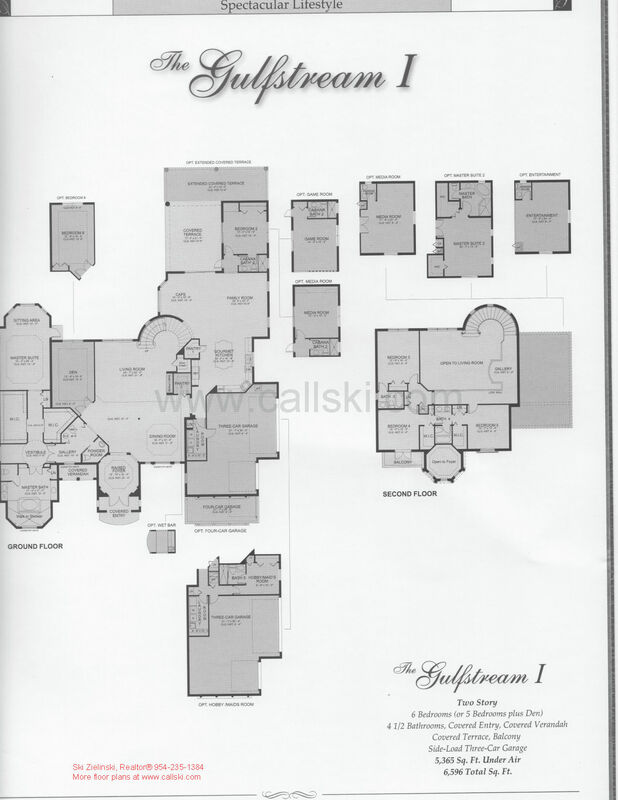 See online floor plans for exact sq.ft. 3323 Dovecote Meadow Lane in Long Lake Ranches - Extended Sonoma Model - Pool - No Water - List price $1,029,000 - Sold $1,000,000 -*41 days on market. This was the extended 7-bedroom Sonoma model with side loaded garage. Home had updated kitchen with exquisite back yard and pool area. Days on market is for this listing only, the home had been up for sale over a year with other agents and listings. 3973 SW 135th Ave - This was a Hanover model. The condition of the home was poor and needed considerable work. It was a short sale.. This home for sale in Long Lake Ranches is located at 10721 Pine Lodge Trail in Davie, Fl. This is the Sonoma model it was located on a dry lot with pool. The home was listed at $969,500 and sold in 15 days. It closed on 6/26/2014 for $850,000. 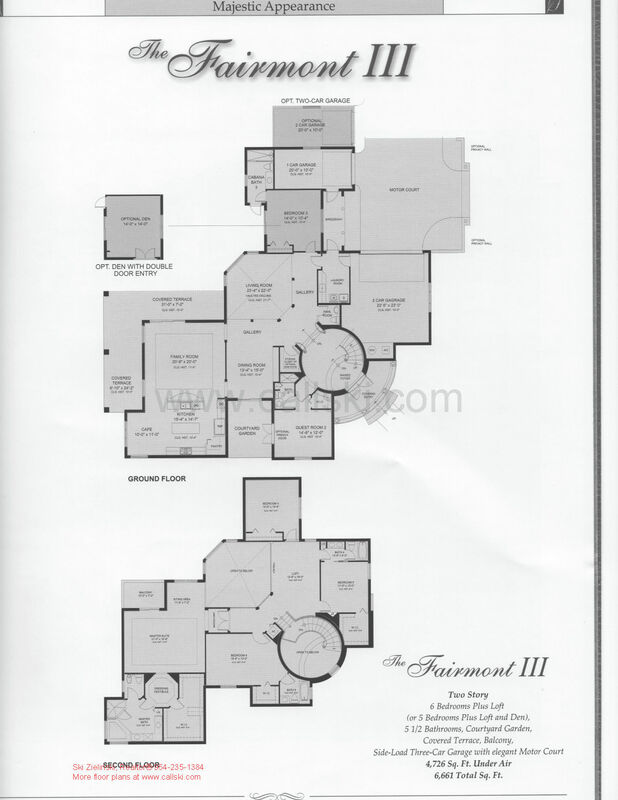 This home for sale in Woodbridge Ranches was the Fairmont III model, see builder specs below. It was located at 2700 Steeplechase Road in Woodbridge Ranches Davie, Fl. The home on the market for 66 days. It originally listed at $1,215,000, then reduced to $1,175,000 with a final sale price of $1,150,000. It closed today on 06/18/2013. 13357 SW 42nd St. - This was a Cambridge model on water with pool. It had a market time of 223 days and was a short sale. 4180 SW 141st Ave - This Gramercy was a foreclosure.. However the sale price was very respectable for a distressed sale. This home for sale in Mystique Estates and is located at 13910 SW 106 Terr. in Davie, Fl. This is the Mt.Vernon model it was located on waterfront lot without a pool. The home was listed at 599,000 and sold in 165 days. It closed on 5/28/2013 for $560,000. This home for sale in Long Lake Ranches West is located at 2743 Birch Terrace in Davie. This home was loaded with upgrades include marble on the first floor, wood floors on entire second floor. Upgraded kitchen, Lalique lighting fixtures, emergency generator and a very contemporary look. An exceptional price for this short sale, however this home had chinese drywall issues which reflected on the price. Remediation on homes this size are rumored to be in the $400k range. 12995 SW 40 Street - This Hanover wwas a foreclosure sale. List price of $799,900 it took 30 days to sell. 11435 Canyon Maple Blvd in Long Lake Ranches West - Renoir /10 - Pool - on Water - List price $997,777 - Sold $985,000 - 5 days on market. 4390 SW 141st Avenue - This Hanover sold in only 16 days, had a large lot on the end of cul-de-sac.. However this was a flip as you will see the same house sold off a foreclosure sale later on this page- Look for the sale date of 12/12/13 for a purchase price of $460,000.00! This was a short sale, days on market is for this listing only as the home had been listed several times before with different brokerage firms. Note that sq.footage is incorrect, refer to floor plans in the community section of our website for accurate sq.footage. This was a Short Sale and not an indication of market value of this model - This house was drywall remediated by GL Homes. 13361 SW 44th Street - Listed at $649,000 this Cambridge sold in 43 days. It was on a dry lot with pool. Home converted the two downstairs bedrooms into a home theater. Saturnia marble floors.